It’s Thanksgiving and there’s lots to be thankful for. 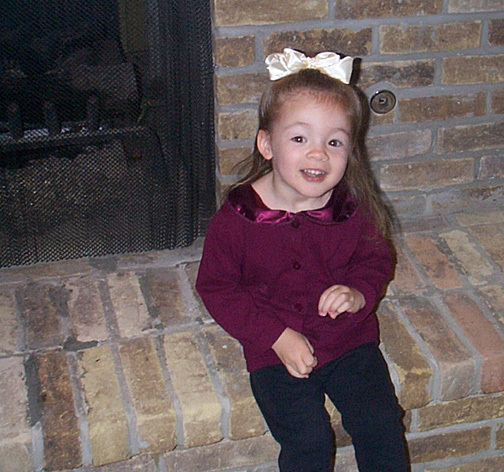 In 2003 Gabrielle was 4 and she loved to spend the night. She had her own room. Now it’s the kids room. We had a routine. Bath, three stories, prayers. She was old enough to pick books that were as long as a novel so bed time was like an epic novel, long and incredibly drawn out. It was memorable. The prayers I’ve heard, I’ve laughed, cried, giggled and most of all been humbled. Gabi doesn’t pray like grown-ups pray. She just talks to God as if he were sitting on the bed. She speaks in a conversational tone with a lilted little girl voice. This is my Thanksgiving prayer to share with you. This is a coated paper plate. I washed it. Wouldn’t you? It had just been deemed God’s plate, what in the world else was I going to do with it. Now here it is since 2003 in a plastic bag. If you have a plate and it had just been deemed God’s plate to eat his lunch on you better take care of it. 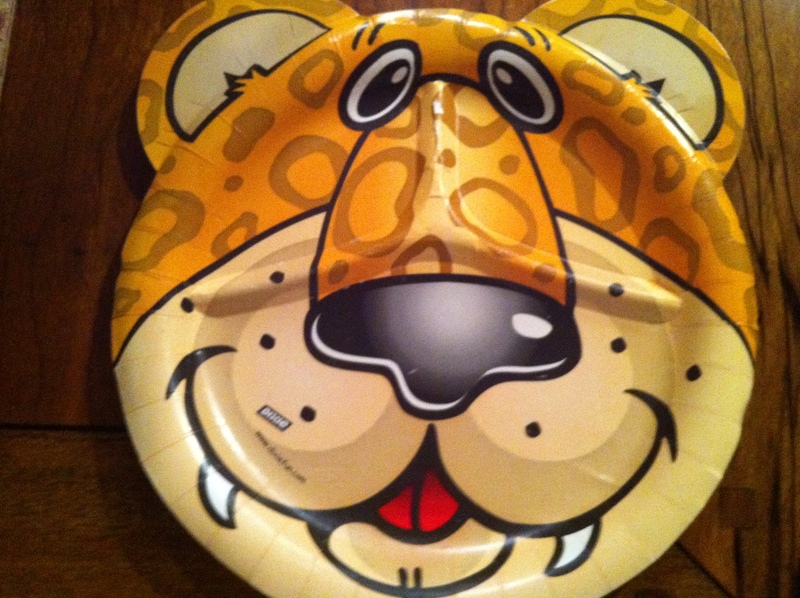 So now God has a cheetah plate to share our feast at Thanksgiving given from the heart of a child. form rose hips signaling dormancy to the plant. Here’s your schedule for what’s left of November: water as needed. Do not feed. 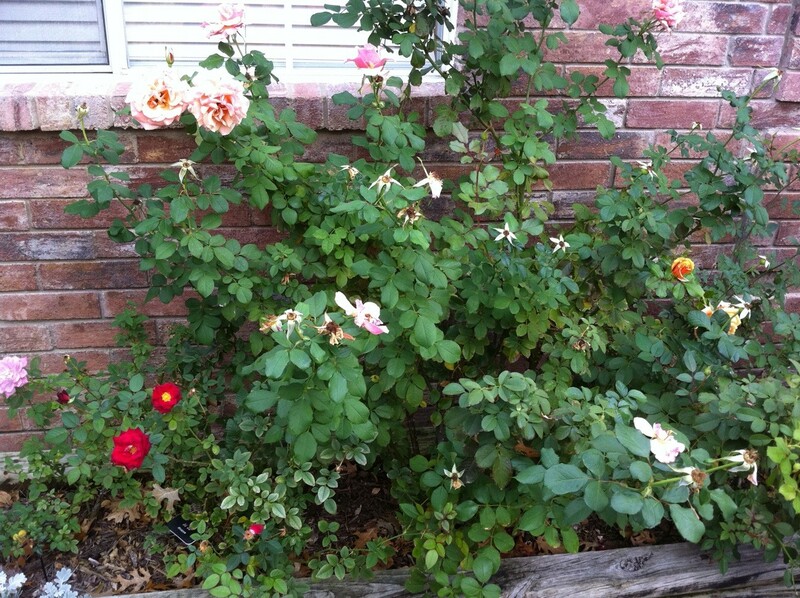 Spray if you are getting new growth because I do see black spot out there on some areas on the roses. Prepare for winter protection. Store all your materials in a dry place and secure away from children. Prepare for winter protection. During the winter months we will start planning spring gardens. I have interviews scheduled with Annie Haven and some soil experts. It will be exciting. 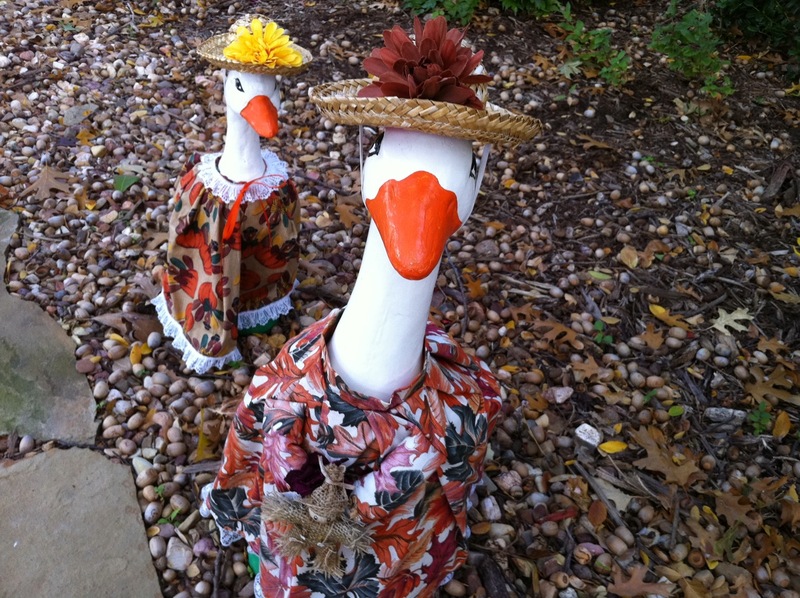 Thought you would want to see the goose girls in their Thanksgiving regalia! And speaking of our feathered friends I was so surprised and delighted to see a local organic farm deliver their fresh organic turkey to my son’s home. Kelly and Jimmy Duval of Frognot Farms are a local organic source for all natural beef, poultry and dairy products. It delights my heart to read your beautiful words. What an incredible blessing you are in the many lives you touch and especially all the little ones. What a lovely lovely story. Children are so amazing with their pure points of view. This blessed me very much! This little prayer was such a blessing to me as well and I am so glad I could share it. I have this plate sealed in a plastic bag and have since 2003. I washed in and sealed it and tucked it away. Should God come to lunch he has a cheetah plate to have his lunch on. Your kind works humble and encouragement me. It truly is good to have God in our hearts and to hear words spoken to God straight from the heart of a little child is the most precious gift of all. I love Gabrielle’s “Cheetah plate prayer.” What a precious memory. Hope you had a Happy Thanksgiving-we did with all my grandkids. 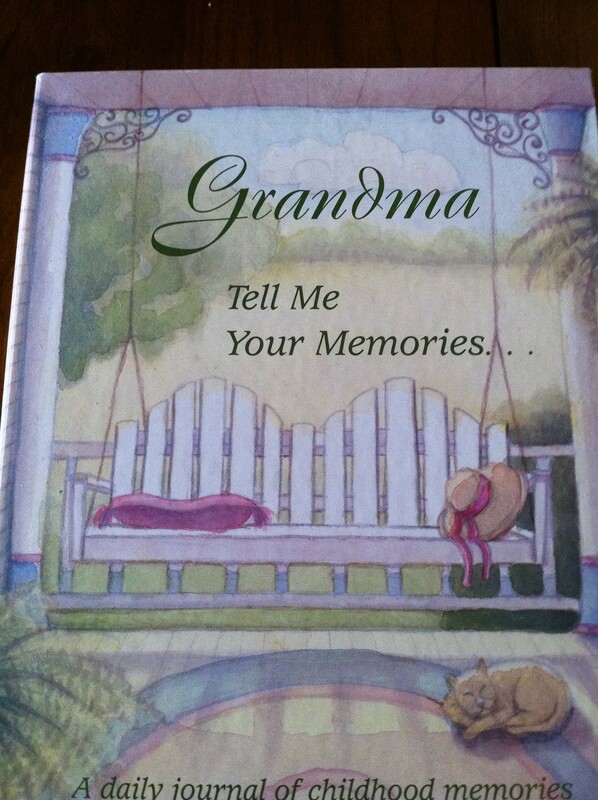 We played Apples to Apples all afternoon-hysterical when played with grandkids ranging in age from 11-22 plus grown kids. It’s gonna be cold tonight! What a gift this little prayer was. Can you imagine? Little children think about things like this and she was determined God would have her cheetah plate because it was so special. I am glad you had a great Thanksgiving! It’s very cold in North Texas as well. But I love it, it’s very holiday-ish!